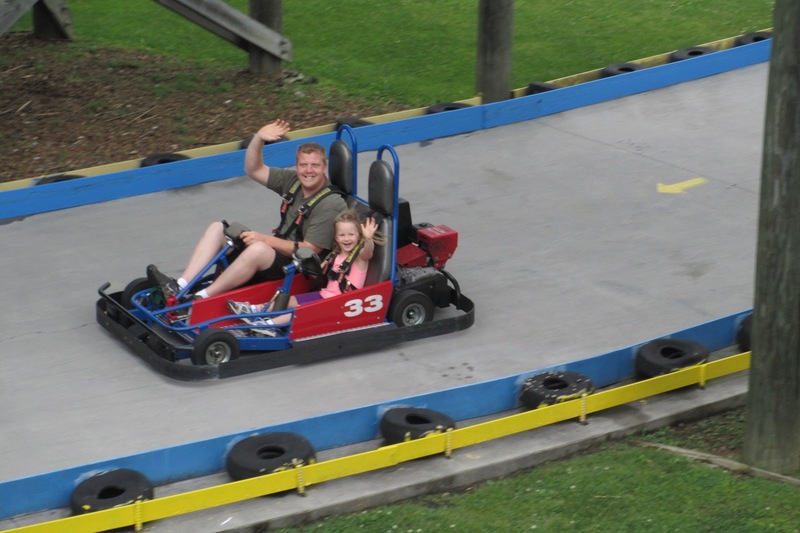 And now, I give you go-cart pictures. 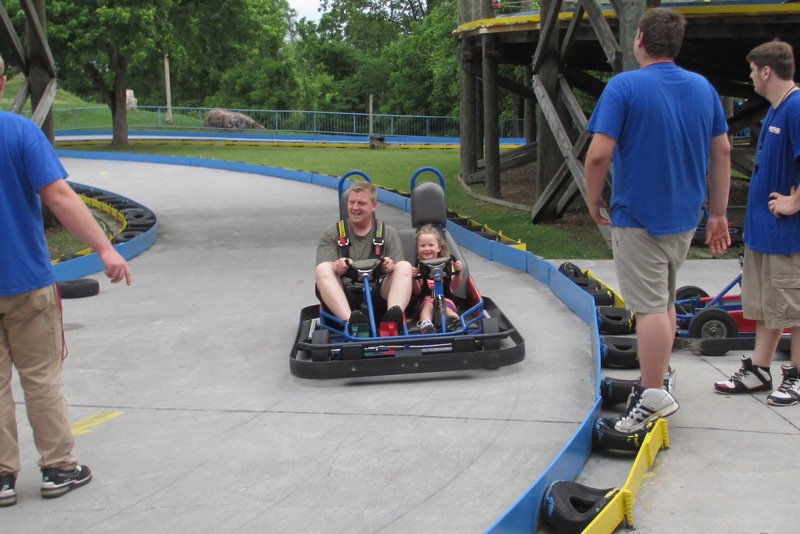 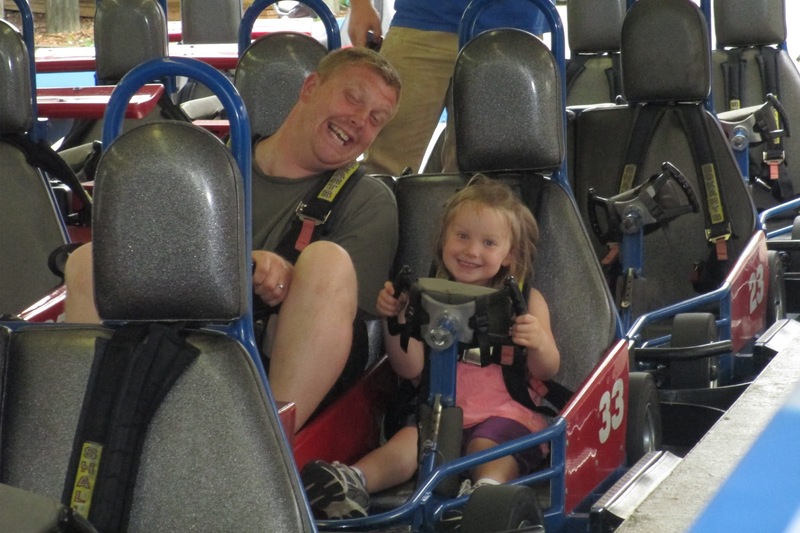 Mostly you need to know that this was Jena's 1st (and 2nd) time on the go-carts, that she's in love with them and likes to go as fast as possible, that I'm pretty sure Jason likes them just as much, if not more, than she does, and... that my 70-year-old father rode them too. 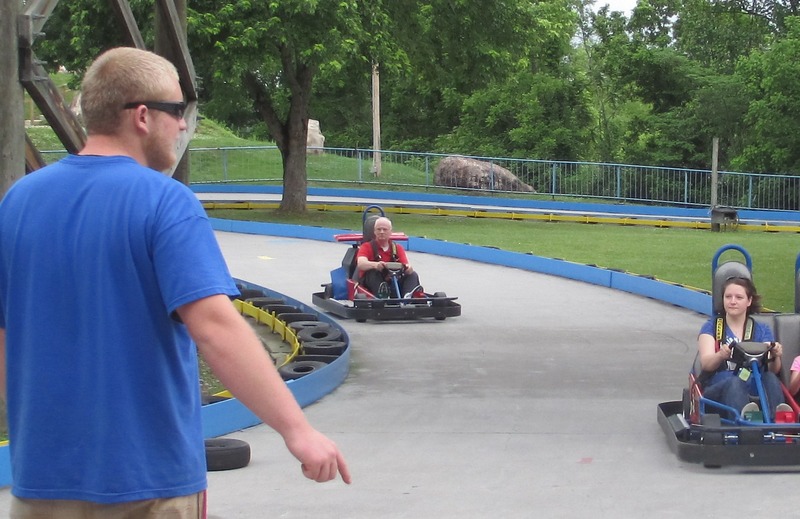 Look out for the guy in the red shirt. 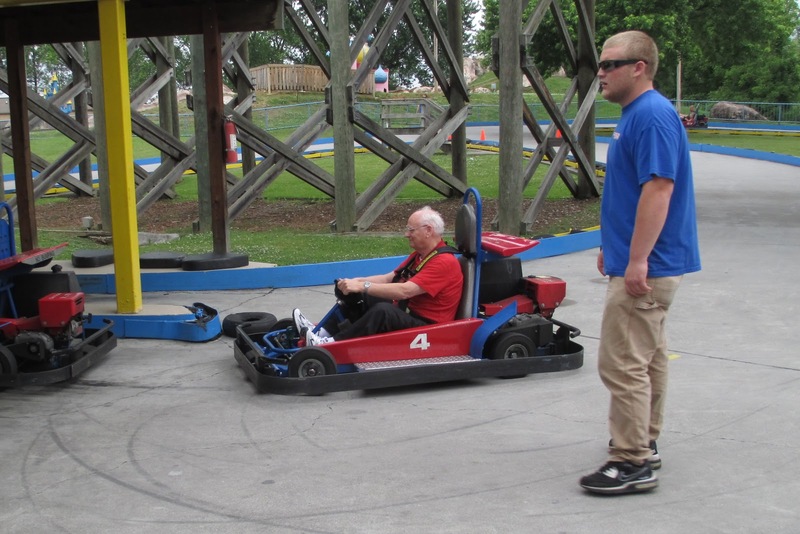 And it makes me happy that he did something just for himself, just to have fun, for him.